A small fire ignited overnight within the containment lines of the Bear Fire that burned in the Santa Cruz Mountains back in October, Cal Fire officials said early Wednesday. Cal Fire crews were able to keep the flames from spreading beyond one acre, according to the agency. 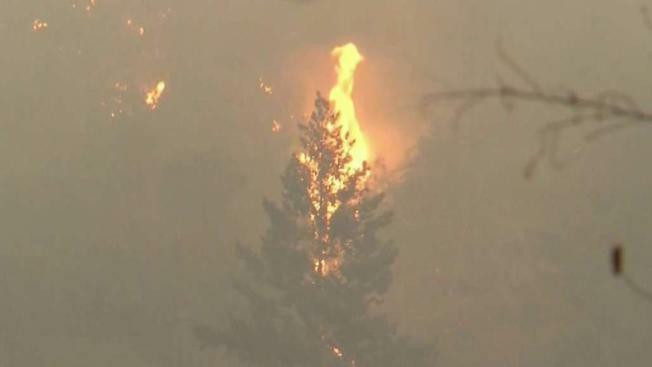 The blaze started near Rons Road near Boulder Creek, Cal Fire reported. Even though it's mid-December, Cal Fire said people have to maintain a high level of fire awareness and preparedness until the region welcomes significant rain. 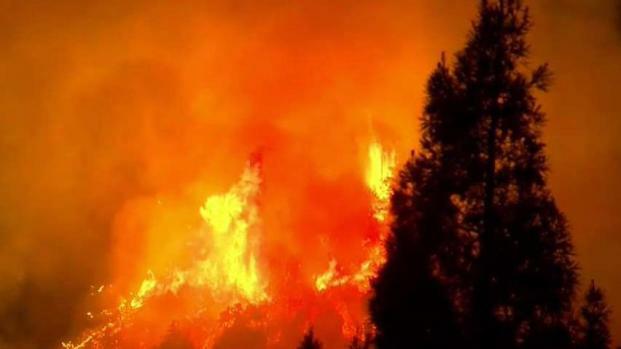 A small fire ignited overnight within the containment lines of the Bear Fire that burned in the Santa Cruz Mountains back in October, Cal Fire officials said early Wednesday. Bob Redell reports. The Bear Fire, which started on Oct. 16, scorched 391 acres and wiped out six structures. A man is accused of starting the October blaze, but the suspected arsonist's attorney entered not guilty pleas on his behalf.